Hariri had announced his resignation on Saudi national television on Nov. 4. It came as a surprise to Lebanese officials and had some worrying that Lebanon was becoming the center of conflict between Iran and Saudi Arabia. Prior to announcing his resignation, Hariri was summoned to Riyadh for an official visit with Saudi Crown Prince Mohammed bin Salman. Those close to Hariri said things were off from the moment he landed in Saudi Arabia, including no official delegation greeting him when he arrived. 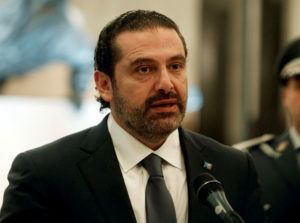 In his speech, Hariri said Hezbollah and Iran continue to sow strife in the region and that he feared an assassination attempt was in the works. His father, former Prime Minister Rafik Hariri, was assassinated in February of 2005, the victim of a massive truck bomb in Beirut. Back in Lebanon, rumors circulated that Hariri was kidnapped and held against his will by Saudi Arabia. Hezbollah’s leader, Hassan Nasrallah, said last week that Saudi Arabia was inciting war with Lebanon by holding Hariri captive and forcing his resignation, calling the alleged actions “unprecedented Saudi intervention.” Some senior officials in Lebanon agreed, telling Reuters that the prime minister was being held under house arrest in Riyadh. Saudi Arabia denied the claims, and blamed Hezbollah for the politician’s resignation, also claiming that Lebanon is complicit in inciting conflict while it continues to let Hezbollah hold power in its government. Political destabilization is nothing new to Lebanon, a country that’s seen government dysfunction in many forms since its independence in the 1940s. Hariri’s resignation is the most recent event fueling worries that tensions between Saudi Arabia and Iran are escalating, with Lebanon caught in the crosshairs. The ongoing conflict between Saudi Arabia and Iran is the centerpoint of the current crisis, according to some experts. Iran has long held considerable influence in Lebanon because of its close ties with Hezbollah, a relationship that has flourished since Hezbollah’s creation more than 30 years ago. Hezbollah receives funding and resources from the Iranian government, leading many to believe it is a military and diplomatic extension of Iran in Lebanon and other areas of the region. Hezbollah also is a central player in the Lebanese government, and holds considerable power in parliament. While the group has held seats in government since the ’90s, a bulk of Hezbollah’s true influence in Lebanon comes from the support of its domestic political allies. After almost two years without a president, Lebanon elected Aoun to office, a Christian ally of Hezbollah. Although the move was celebrated as an end to the political power vacuum in Lebanon, Saudi Arabia saw it differently. Firas Maksad, deputy executive director of the Arabia Foundation and an adjunct professor at George Washington University, said Auon’s election shifted Lebanon even closer to Iran’s sphere of influence. “Looking at the local political map in Lebanon or looking at the regional chessboard with Iran, the current status quo in Lebanon made very little sense to the Saudis,” he said. Maksad said the Saudis, feeling increasingly encircled by Iran, are asking Lebanon to remain politically neutral when it comes to Yemen. “You know, it sees its footprints and handprints in Yemen, in Bahrain, in Iraq, in Syria, in Lebanon. And so there’s a sense of urgency,” he said. According to Rami Khouri, professor and senior fellow at the American University of Beirut, Saudi Arabia is to blame for Iran’s upper hand in the region. By constantly pushing back, Khouri said Saudi Arabia creates situations in which Iran may become closer to its regional allies. The issue of Yemen is the driving force behind Saudi Arabia’s “red line” against Lebanon, according to Paul Salem, senior vice president for policy analysis, research and programs at The Middle East Institute. Reports that Iranian-made missiles targeting Riyadh are being assembled and delivered by Hezbollah agents are making Saudi Arabia increasingly anxious. Salem said Nasrallah’s speeches against Saudi Arabia and its support of Yemen in the current conflict exacerbates tensions with the kingdom. Although Hezbollah and Iran also have their hands in Syria, Maksad said it’s much more important, to curtail their influence particularly in Yemen. The assertiveness of Saudi Arabia’s new leadership also could play a role in the days’ recent escalations. 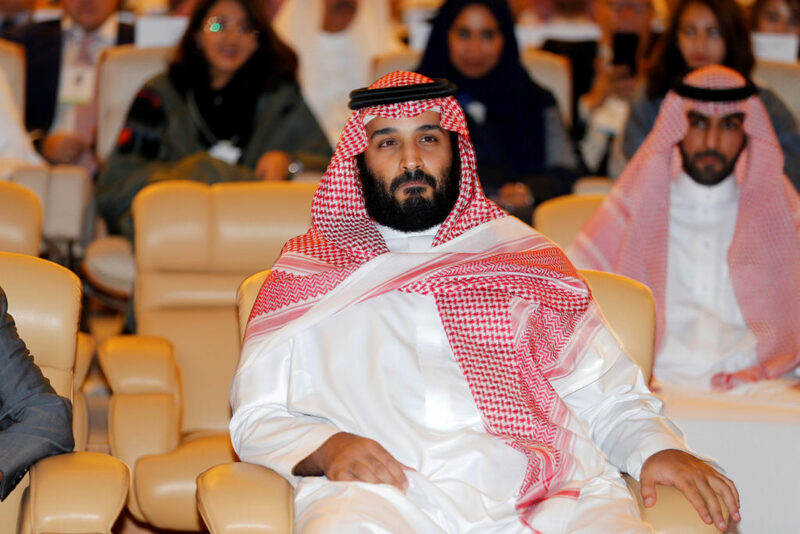 A forceful — and young — crown prince is acting more confrontationally when it comes to domestic challenges, Salem said. Hariri’s resignation also comes after the arrest of a slew of Saudi princes, as well as a call for the kingdom’s citizens in Lebanon to return home immediately. It is difficult to pinpoint the Saudis’ ultimate goal, according to Khouri, because they haven’t given a list of specific actions they want Iran to take. “So I think this is more about Saudi fears than about specific policy objectives,” he said. Lebanon’s recent turmoil has experts worried that conflict may be on the horizon. Lebanon and Saudi Arabia have long had an economically favorable relationship, with Hariri himself a dual Saudi-Lebanese citizen. More than 160,000 Lebanese currently work in Saudi Arabia, according to Salem and Maksad. Hariri, too, was among the Lebanese with lucrative business ventures in the Gulf nation. But the construction company Saudi Oger, established by Hariri’s father Rafik, fell on hard times last summer and was forced to lay off thousands of employees. The Hariri family’s firm has spearheaded multiple large projects in Saudi, but also owes more than $3 billion to the Saudi government. Both Maksad and Salem agreed that Saudi Arabia could put economic pressure on Lebanon should tensions between the two nations continue to fester. Around 25 percent of Lebanon’s exports go to Gulf countries, and tighter economic pressure on Lebanon could have a “catastrophic and immediate impact on the Lebanese economy,” Salem said. 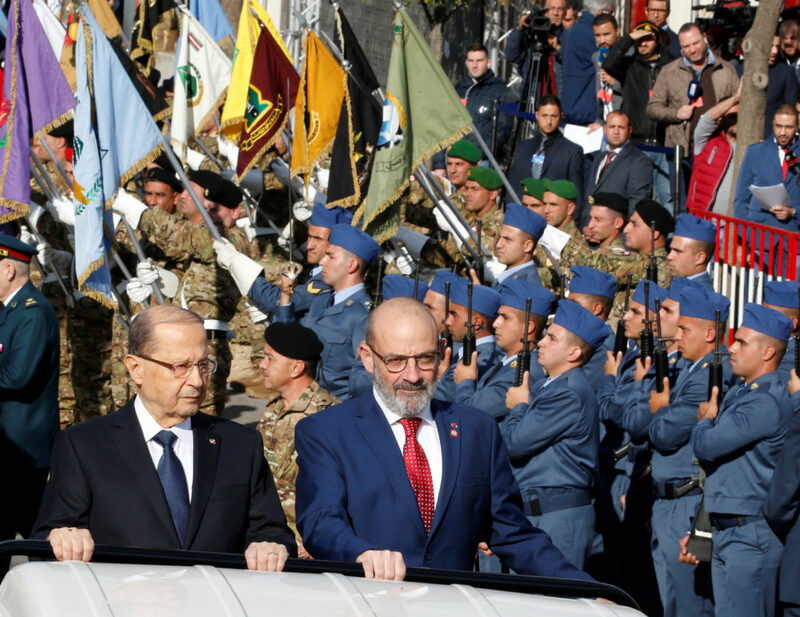 Although Hariri is back, Salem and Maksad don’t think Lebanon’s political turmoil is over, and it’s hard to know which direction Iran will move at this point, said Salem. Analysis: What happened in Saudi Arabia, and what will happen next? After shakeup, can Saudi Arabia’s crown prince deliver on promise of reform?